Our heating and lighting options can be incorporated into your product depending on your choice, at the time of order. For all products, these accessories can also be added later on, should you decide that your space could benefit from them. Our electric heating system, uses electromagnetic waves of infra-red heating which are absorbed by your skin only and converted into heat, creating a cosy warm environment to enjoy, even on a chilly evening. It works on direct skin contact only; meaning that even the wind will not take the heat away from you. The direct heat will not warm any other objects meaning no wasted energy, and you can opt for remote control making the infra red waves dimmable so you can choose your own heat level as appropriate. Create the ideal evening ambience with our LED Light bars. LEDs demand minimal power and therefore highly energy efficient. Our LED lights come with Remote control as an option making them dimmable to suit the occasion. They have been designed so that that the intensity and colour (white) they burn do not attract insects unlike most standard outdoor lighting. Contact us for further information. 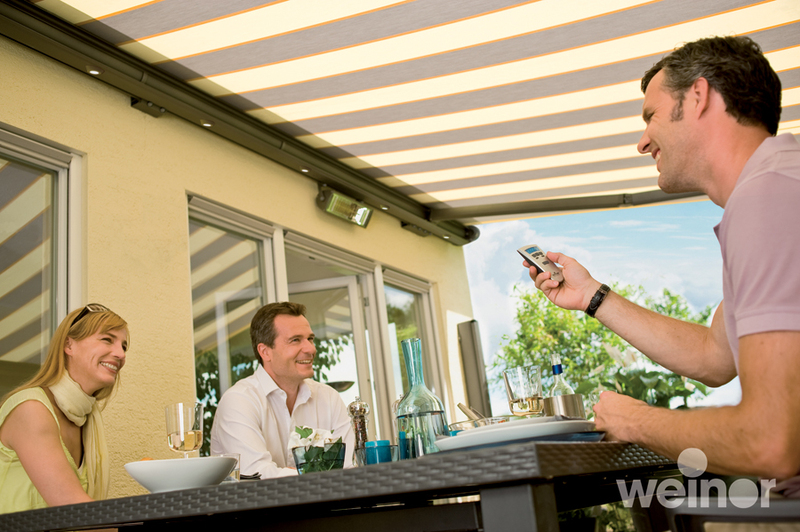 Need a recover or a repair for your awning? Then you’re in the right place, just contact us for advice and a free estimate. Provide us your measurement for a free Quote! 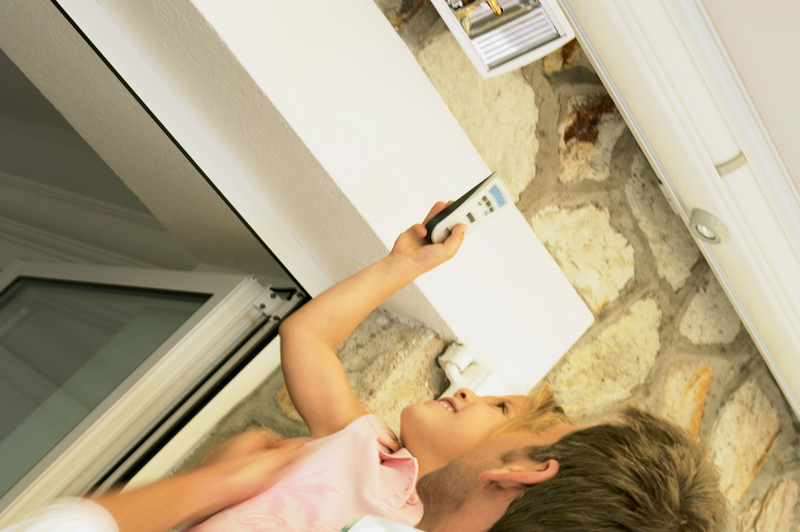 Simply visit our Measuring Guide for advice and request a free quote here!